Why does "water" sound like "wadder"? When does /t/ sound like /d/? It's Rhyme Time again! 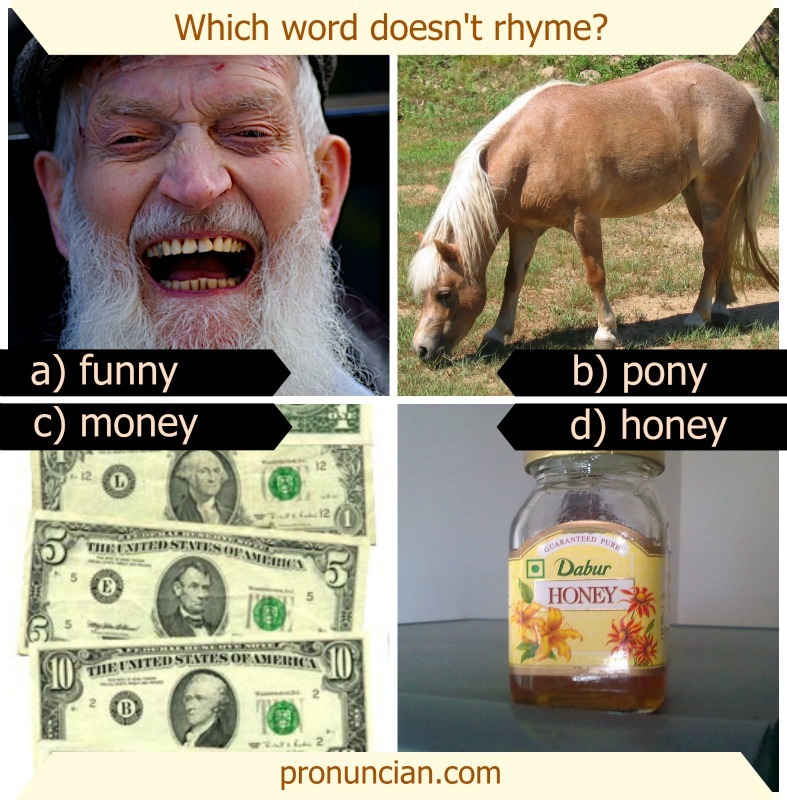 Which word doesn't rhyme? *Hint: You have to be able to hear the difference between a 'short u' /ʌ/ and 'long o' /oʊ/ to know the answer.